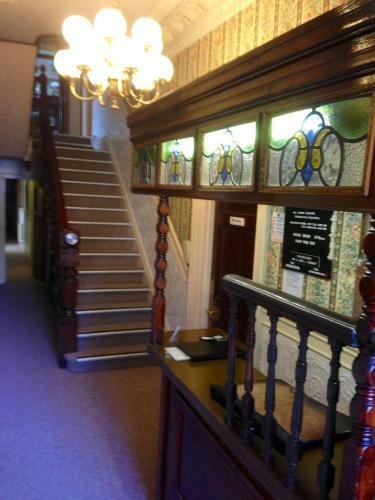 City of Cardiff hotel accomodation, hotels in City of Cardiff, City of Cardiff. 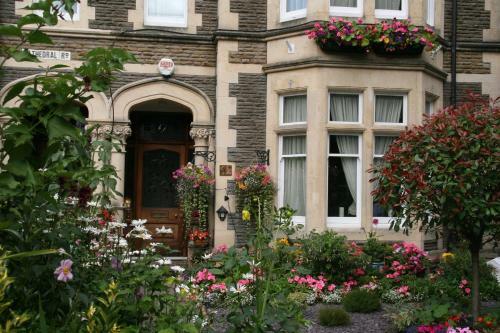 We have a selection of hotels in City of Cardiff, City of Cardiff, hotels near all the attractions, places to see and things to do. You are able to make an instant confirmed secure online booking. 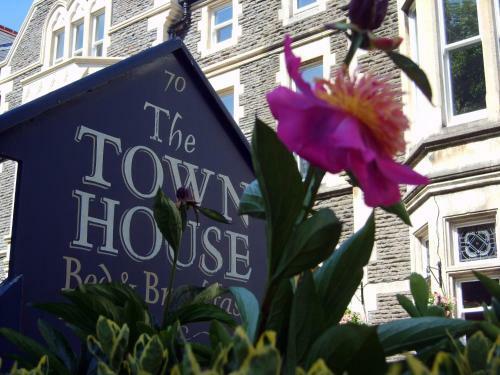 We also offer information on City of Cardiff travel and tourist information. Llandaff is a district of Cardiff in South Wales. 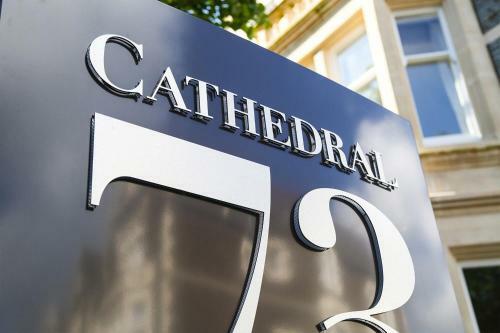 The area takes its name from Llandaff Cathedral, which has been restored and rebuilt several times. St Teilo founded a church at the site in the 6th century, and became known as the first bishop. During the 12th century a new cathedral was built by Urban, a Norman bishop, but sadly by 1575 it was in disrepair. Work to restore the building started in the early 19th century, and by 1869 the restoration was complete. However, the cathedral was left in ruins following bombings in the Second World War. 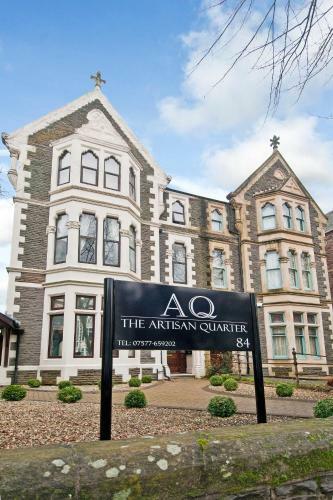 Today it has been restored again and survives as an impressive landmark in Llandaff. 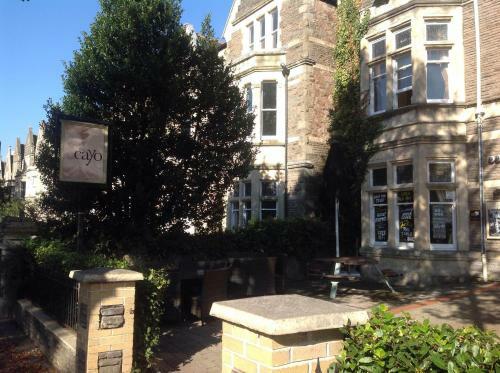 | Llandaff is 3 miles (5km) from Cardiff City Centre and in the way of transport, trains can be taken from Fairwater or Waun-Gron Park railway stations to Cardiff. Alternatively bus servises 1/2 (City Circle), 24/25 (Whitchurch), 33/33A (Radyr/Morganstown), 60/62/62A (Pentrebane/Fairwater) of the Cardiff Bus company go to and from the cityâ€™s central bus station. | Two famous celebrities come from Llandaff: singer and TV presenter Charlotte Church, and the late author Roald Dahl.